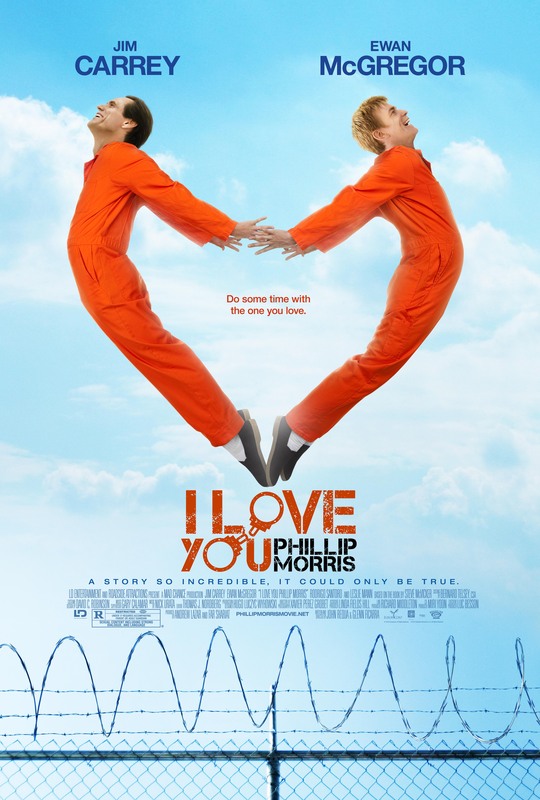 I Love You Phillip Morris – (2009) When upstanding Texas cop Steven Russell (Jim Carrey) realizes he’s gay, he changes his entire life and pulls a series of bold con jobs that lands him in jail — where he meets his one true love, cellmate Phillip Morris (Ewan McGregor). When Morris is transferred to another prison, lovesick Russell mounts a series of jailbreaks just to be with his beloved soul mate. 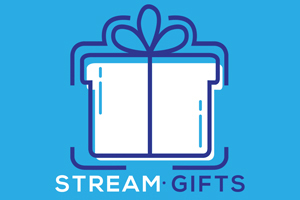 Glenn Ficarra and John Requa direct this comedy based on a true story. Happy Feet – (2006) Living with his colony in the Antarctic, young emperor penguin Mumble is aptly named: While his friends use their singing skills to attract mates, his caterwauling sends potential sweethearts waddling in the opposite direction. 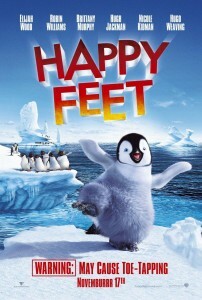 Yet Mumble is blessed with an unusual gift — he can tap dance in a way that would make Fred Astaire jealous. Elijah Wood, Nicole Kidman, Robin Williams and Hugh Jackman lend their voices to this spirited Oscar winner. 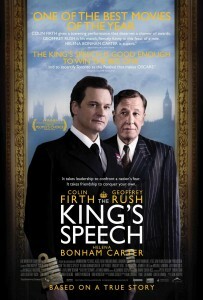 The King’s Speech – (2010) Britain’s King George VI (Colin Firth) struggles with an embarrassing stutter for years until he seeks help from unorthodox Australian speech therapist Lionel Logue (Geoffrey Rush) in this biographical drama that chalked up multiple Academy Awards, including Best Picture. 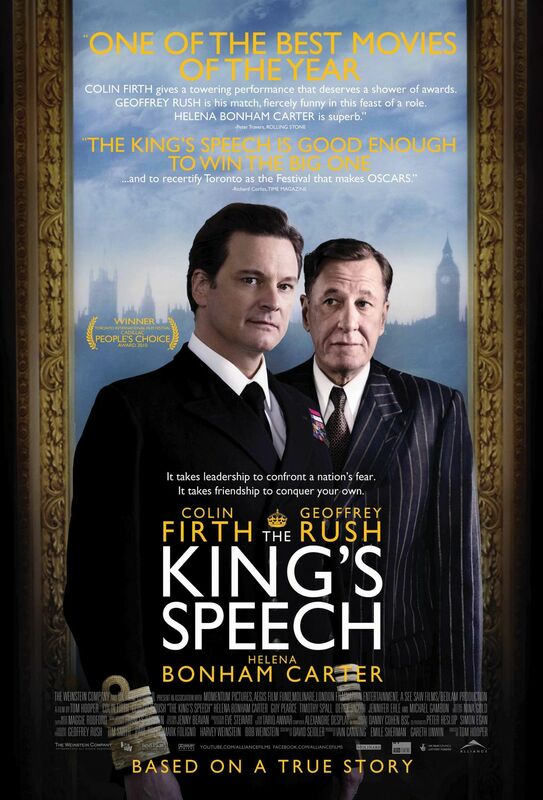 Logue’s pioneering treatment and unlikely friendship give the royal leader a sense of confidence that serves him and his country well during the dark days of World War II. 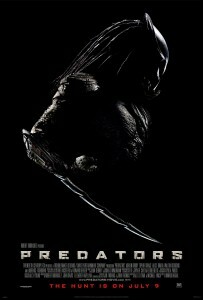 Predators – (2010) Rugged mercenary Royce (Adrien Brody) inherits command of an elite team of human fighters — including dorky-but-dangerous Edwin (Topher Grace) and tough-but-beautiful Isabelle (Alice Braga) — as they are hunted by a race of ruthless alien trackers known as Predators. 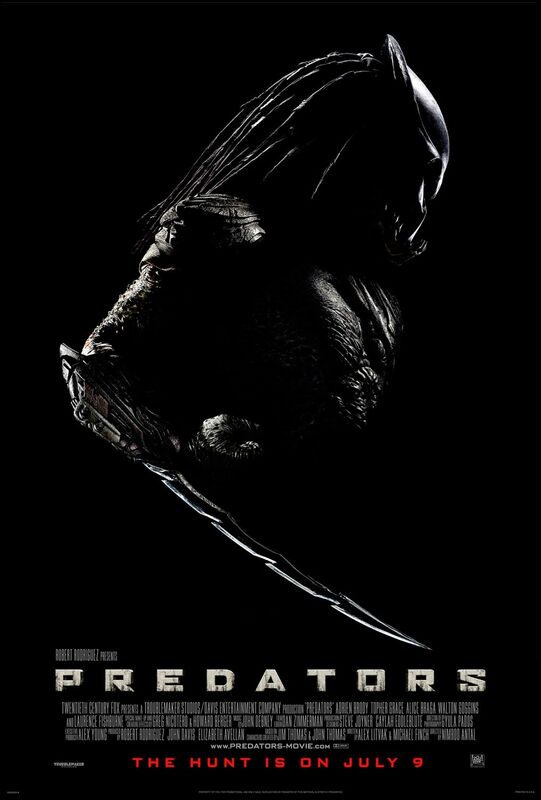 Director Nimród Antal’s sci-fi action explosion, which also stars Laurence Fishburne and an uzi-toting Danny Trejo, is a direct sequel to the 1987 blockbuster Predator. Somewhere – (2010) Set amid the hallowed grounds of Hollywood’s legendary Chateau Marmont, this atmospheric dramedy centers on hard-living actor Johnny (Stephen Dorff), whose life is thrown for a loop when his 11-year-old daughter, Cleo (Elle Fanning), pays him a surprise visit. As the two become better acquainted, Johnny realizes he needs to make changes. 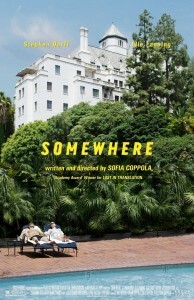 Oscar winner Sofia Coppola (Lost in Translation) directs this character-driven film co-starring Chris Pontius. Love Actually – (2003) Writer-director Richard Curtis’s charming treatise on romance and relationships is an all-star ensemble comedy that tells 10 separate (but intertwining) London love stories, leading up to a spirited climax on Christmas Eve. One of the threads follows the newly installed Prime Minister (Hugh Grant), who, on his first day in 10 Downing Street, falls in love with the luminous girl (Martine McCutcheon) who brings him his tea. Drive Angry – (2011) Career criminal Milton (Nicolas Cage) breaks out of prison to pursue the cult members who killed his daughter and kidnapped her baby. Milton is in turn chased by a serial killer (William Fichtner) who’s determined to catch him before he can find redemption. Aiding Milton in his quest is Piper (Amber Heard), a comely waitress who supplies him with a muscle car that he uses to outrace the police that are hot on his trail. 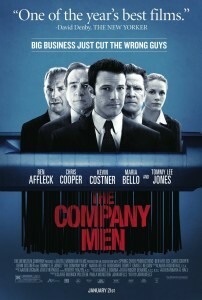 The Company Men – (2010) Written, directed and produced by John Wells (“The West Wing”), this indie drama stars Ben Affleck as a successful businessman who comes face-to-face with America’s downsizing epidemic when he loses his job and is forced to take a construction gig. 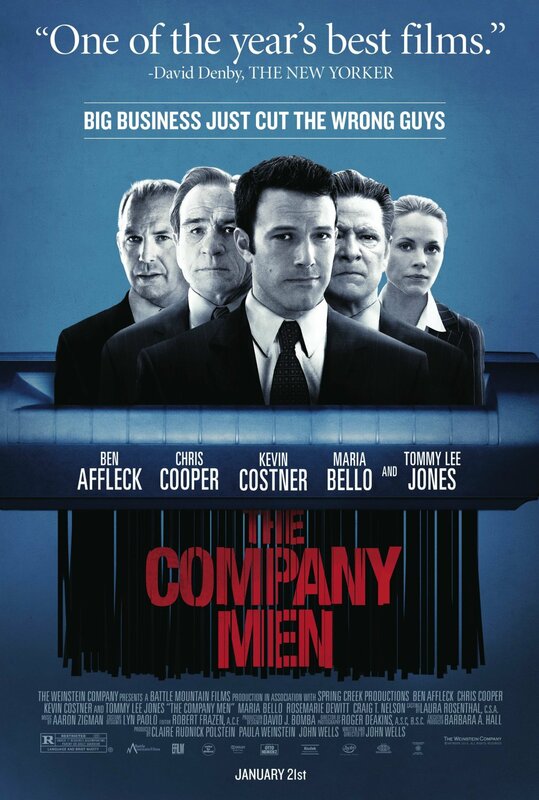 Rounding out the all-star cast are Kevin Costner as Affleck’s brother-in-law, Tommy Lee Jones as a conflicted corporate bigwig and Chris Cooper as a paranoid executive.